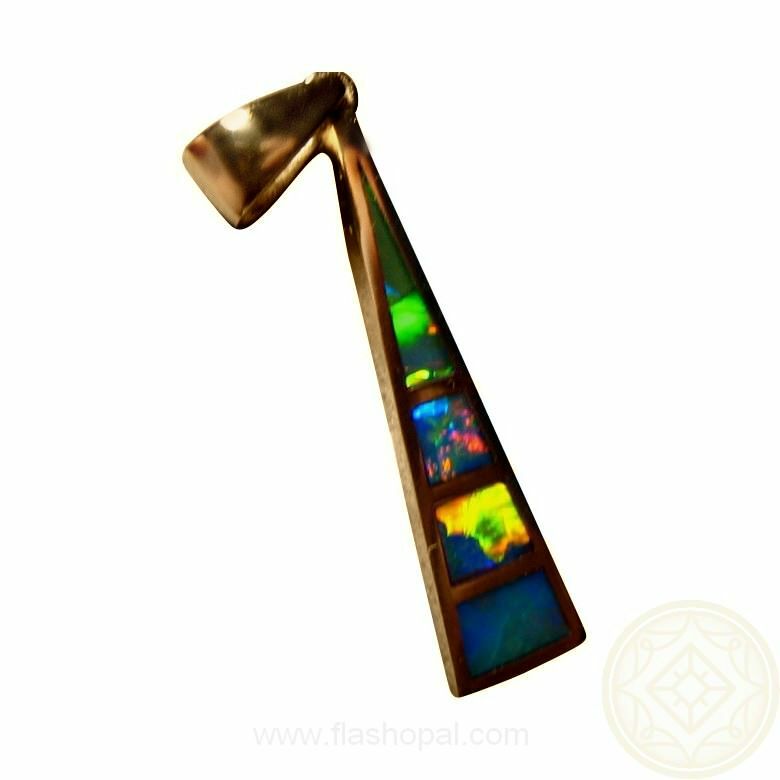 An Opal pendant for women or men in a 14k Gold long triangle setting that is inlaid with extremely bright and colorful Opals. 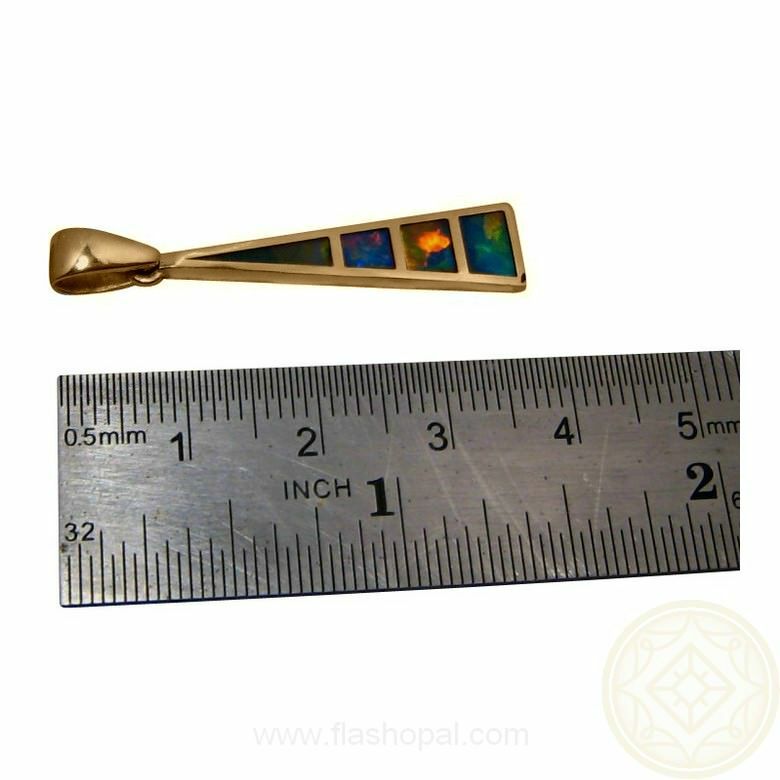 This pendant could be worn by either a male or female. 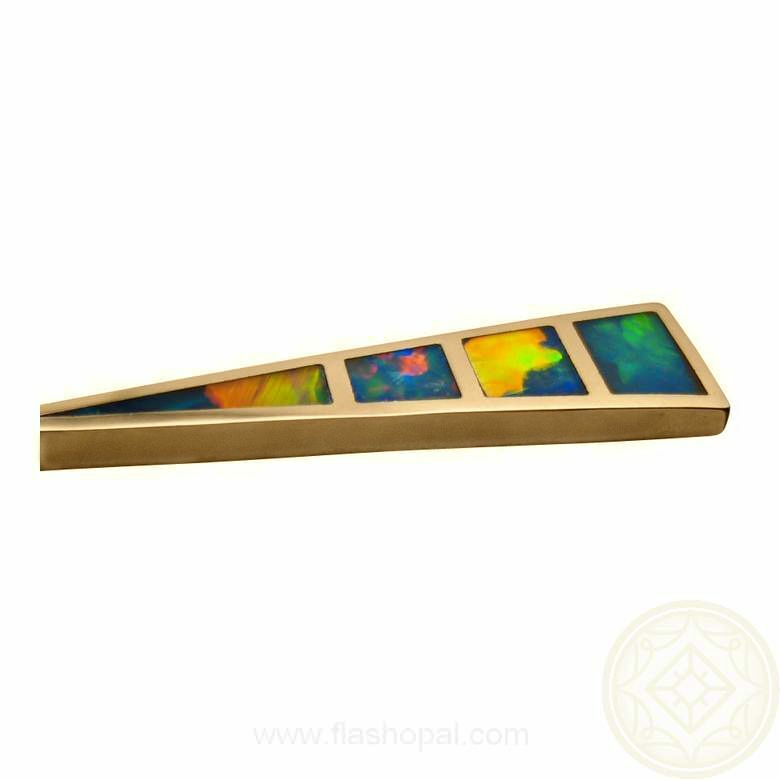 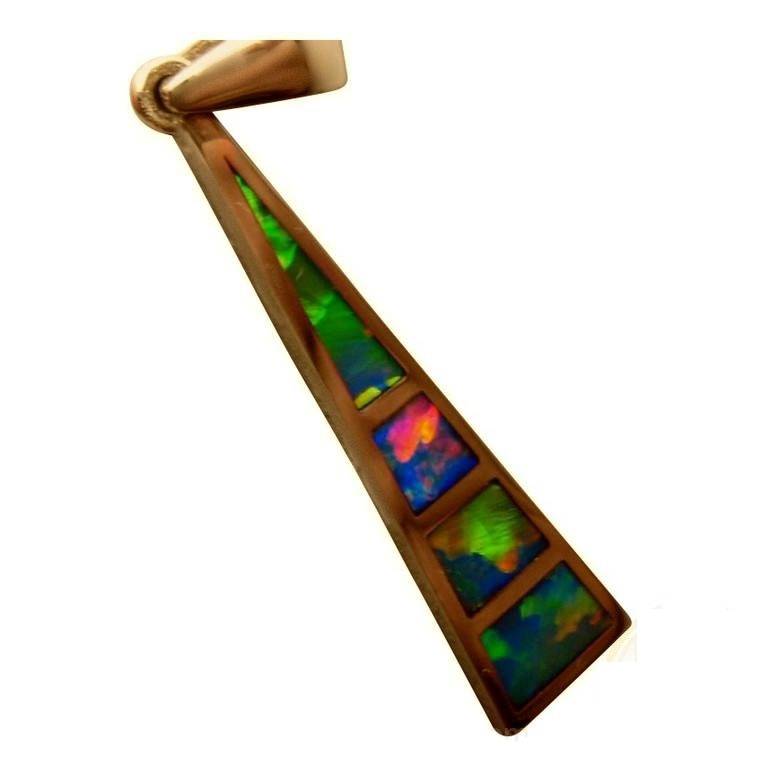 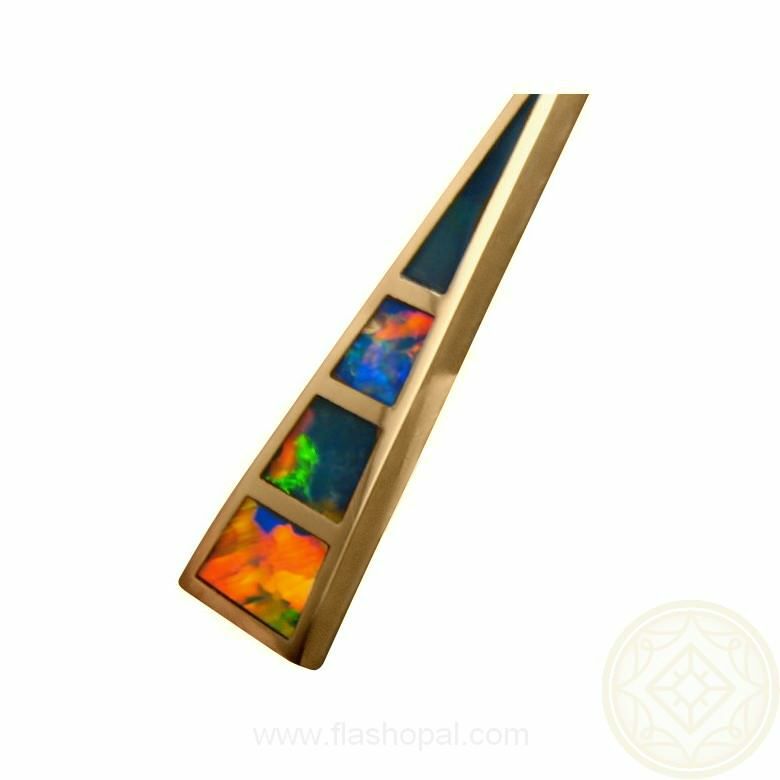 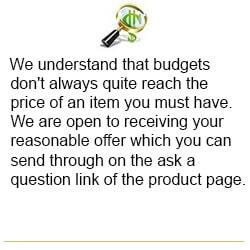 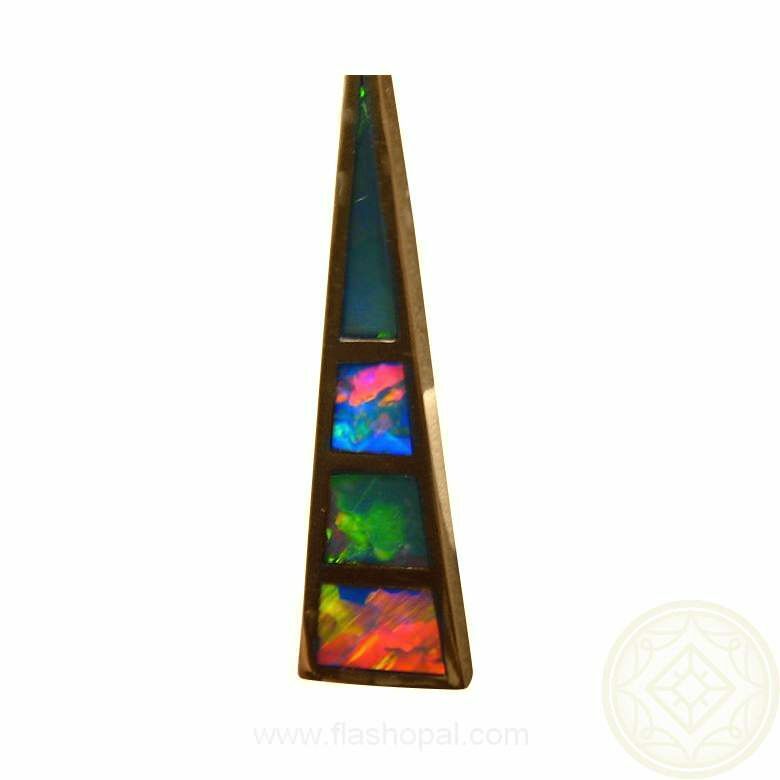 The 14k Gold long triangle pendant is inlaid with four extremely bright and colorful Lightning Ridge Opals and the finished effect is stunning when worn as the video below will show. 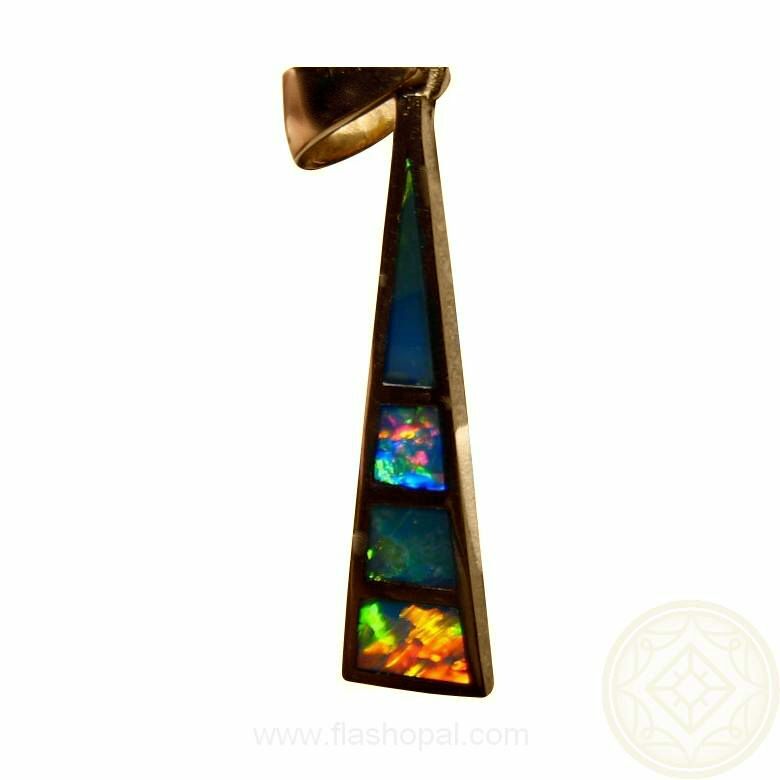 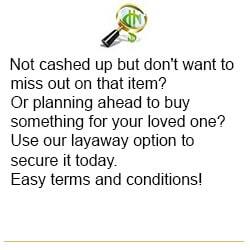 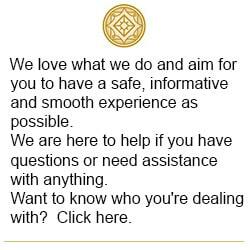 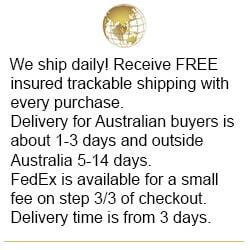 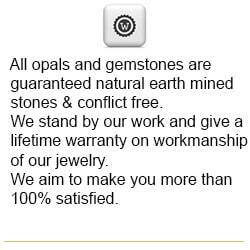 A quality inlay Opal pendant that is Made to Order in your choice of Gold color and will take about 7 days to make before photos are provided for your approval to ship. 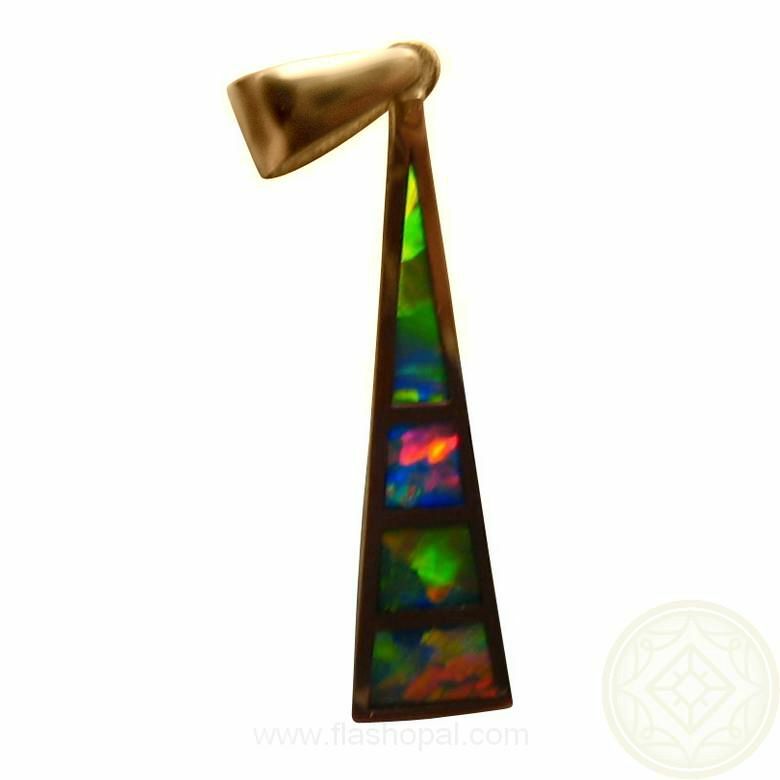 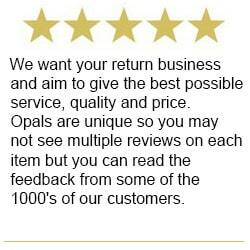 Consider adding triangle Opal earrings to compliment the pendant and make a fabulous Opal jewelry set.